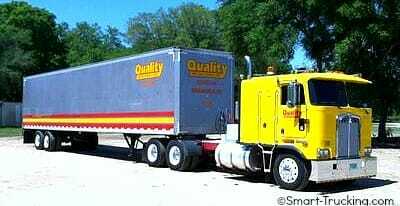 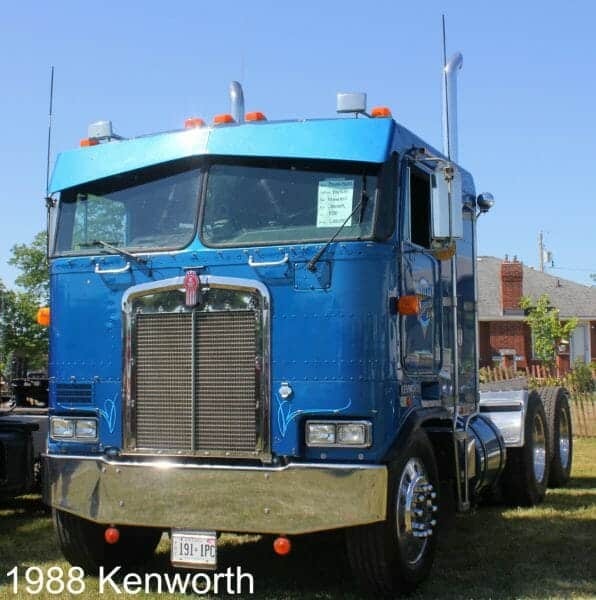 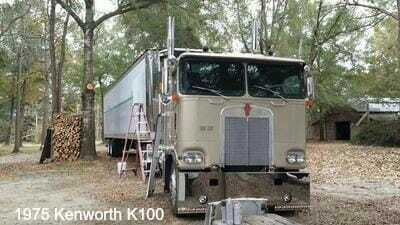 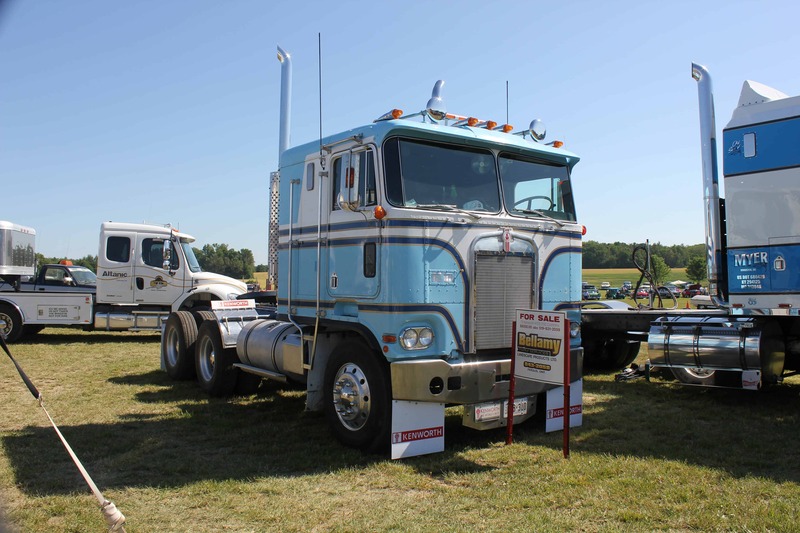 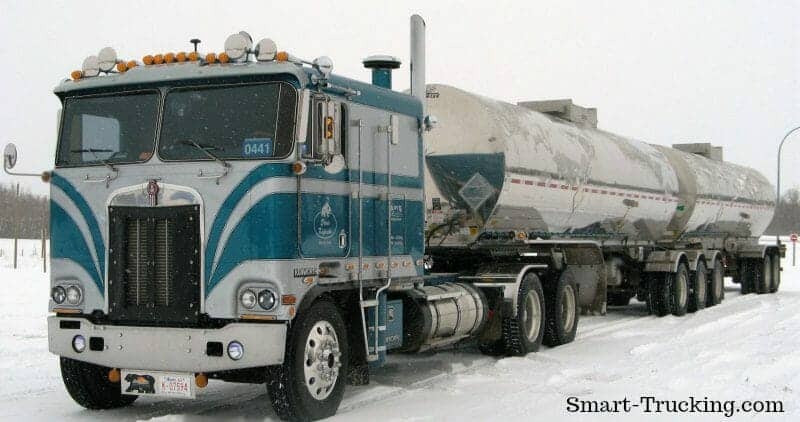 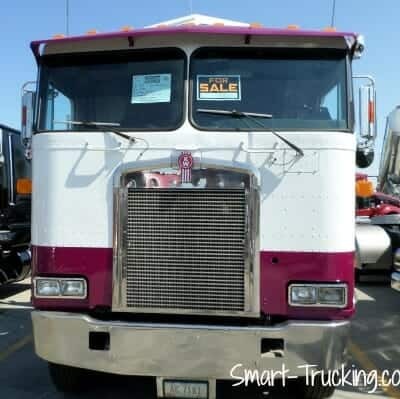 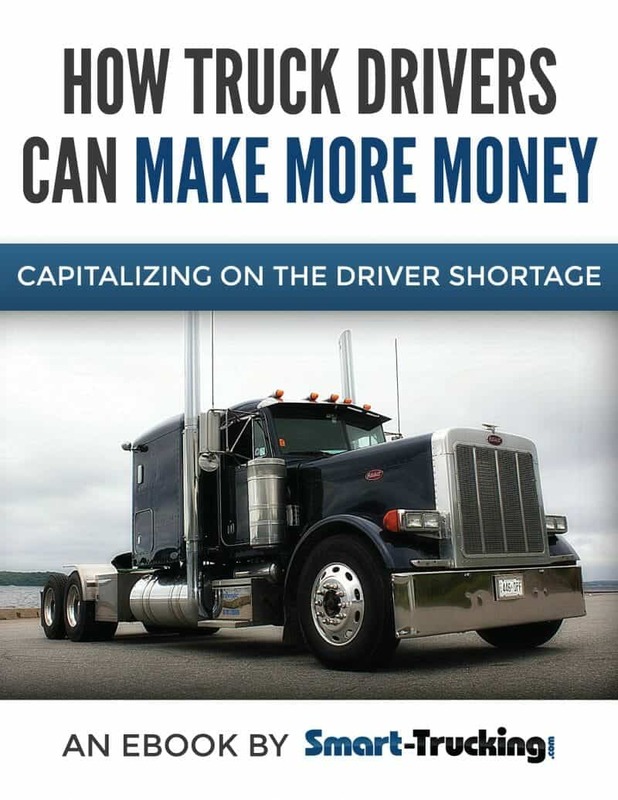 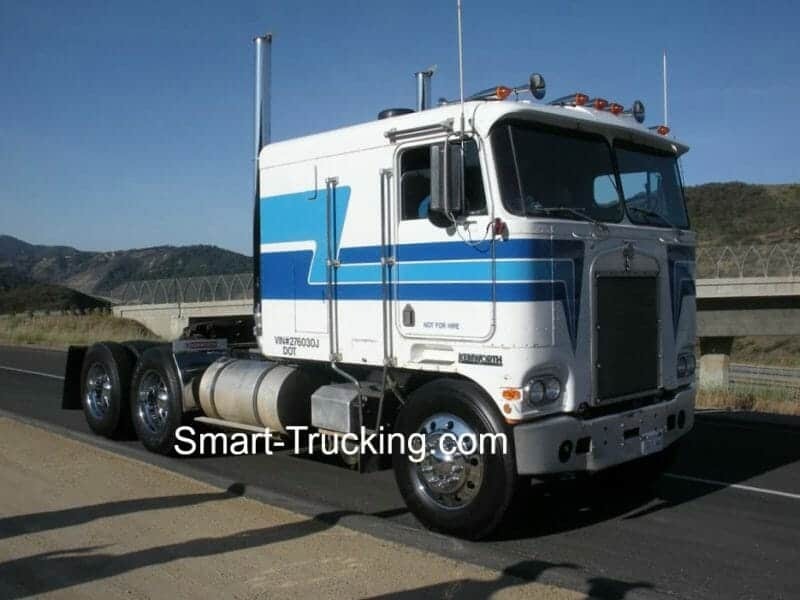 Kenworth cabover trucks are a legend that lives. 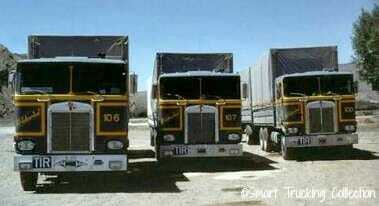 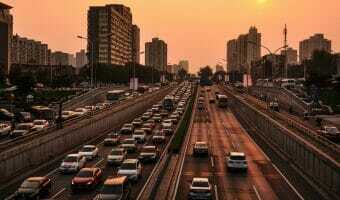 The ever popular models: the K100, K123 and K200 are seen on the highways today, and what a fantastic sight they are. 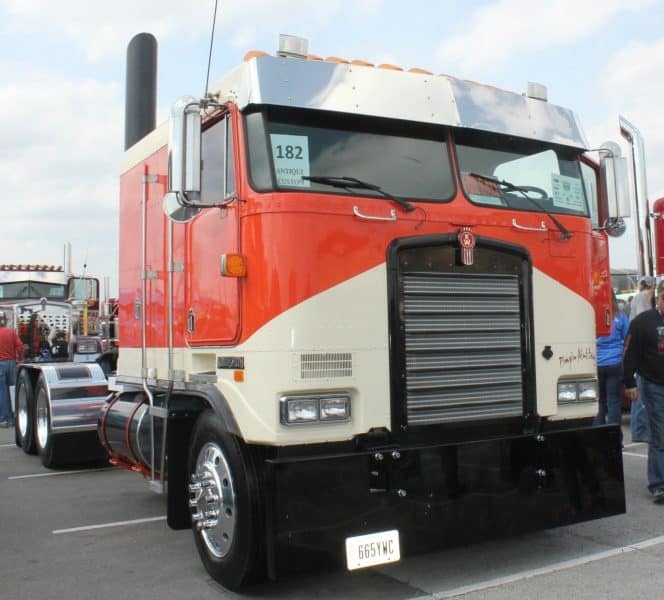 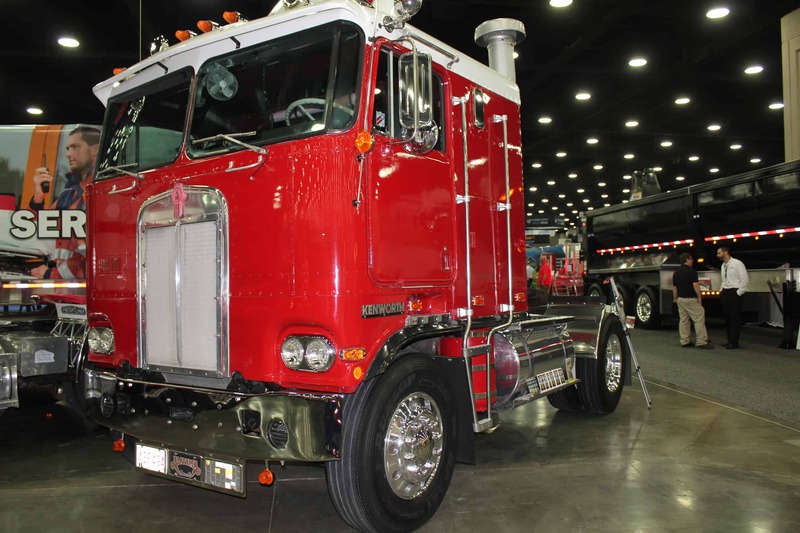 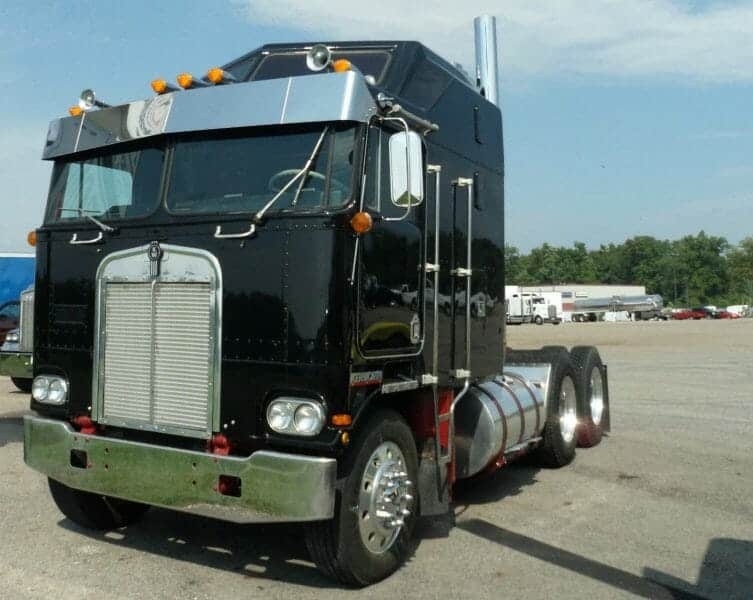 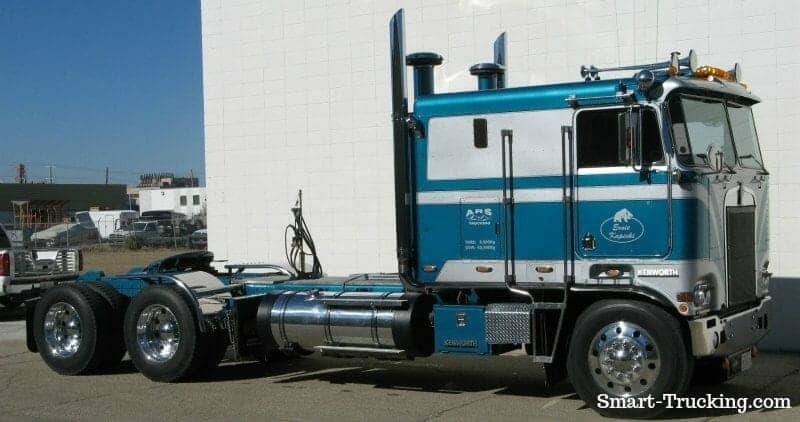 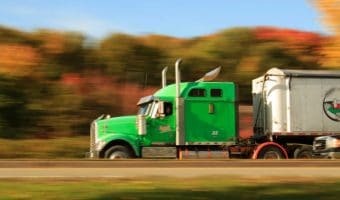 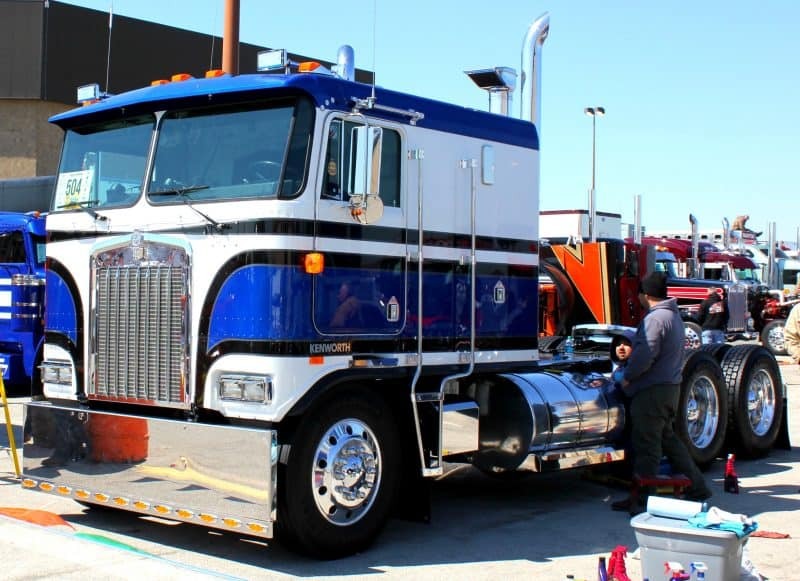 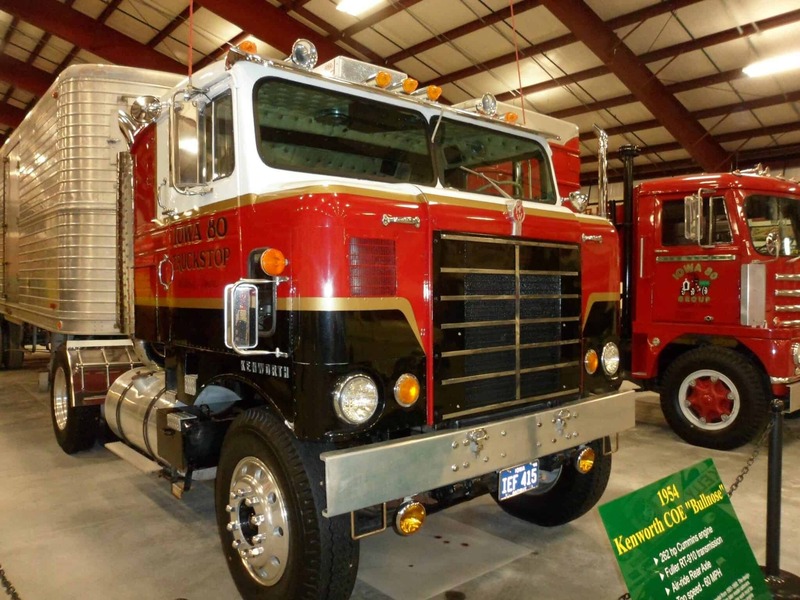 One of the latest trends by truckers, big rig collectors and enthusiasts, is full restoration of these beautiful rigs, from the past. 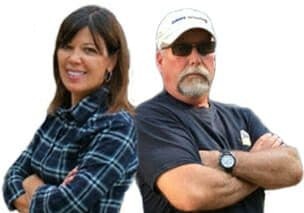 You’ll see them at most truck shows and even pass them on the highway, too! 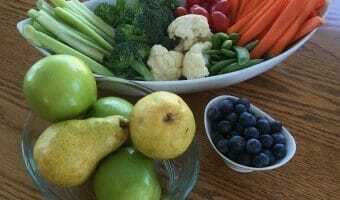 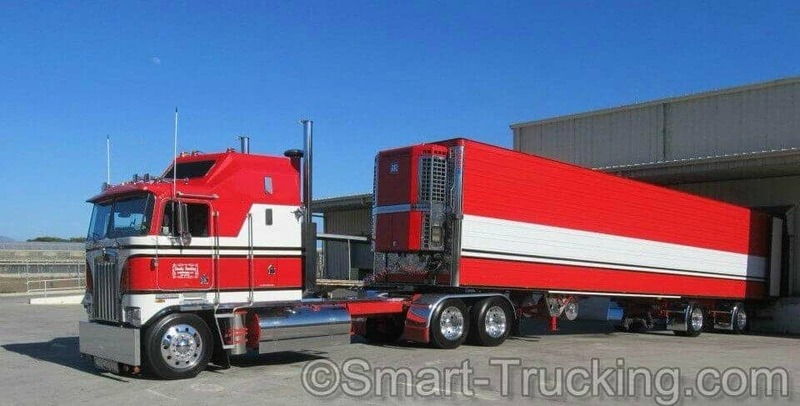 And just one more thing…. 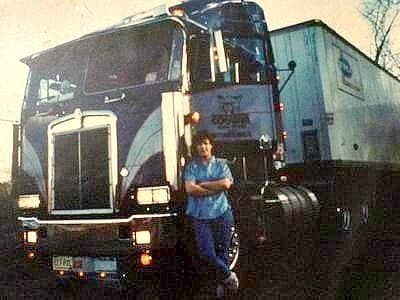 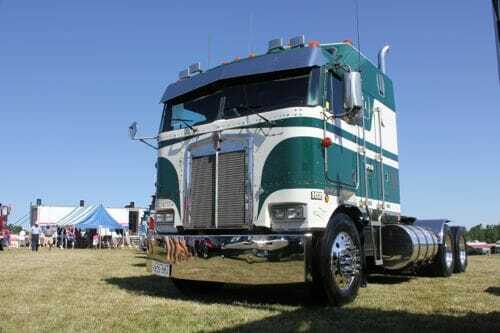 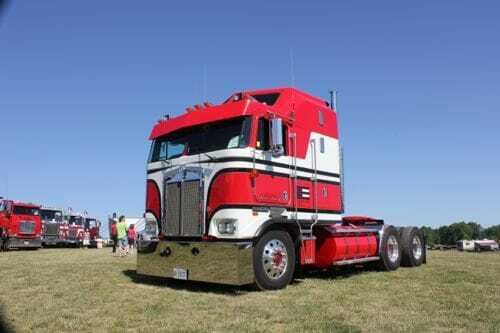 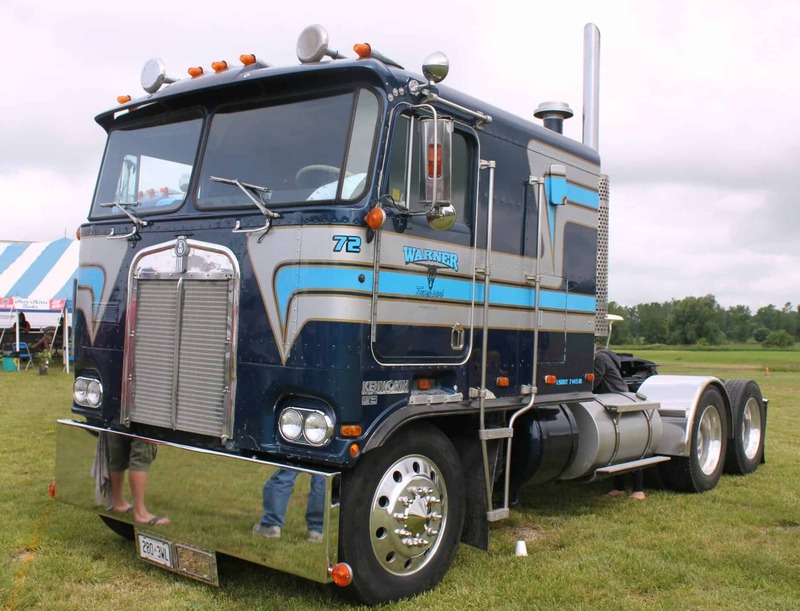 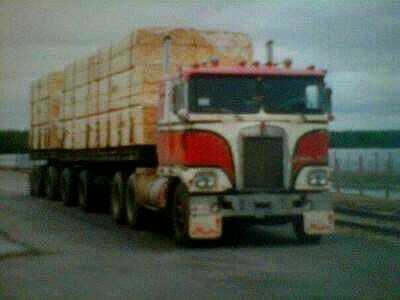 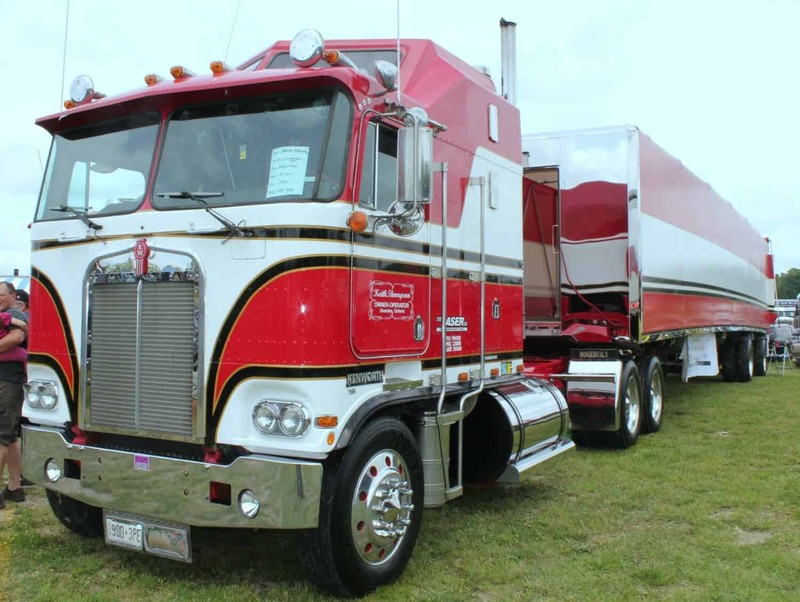 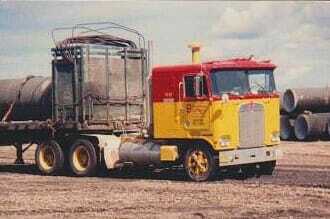 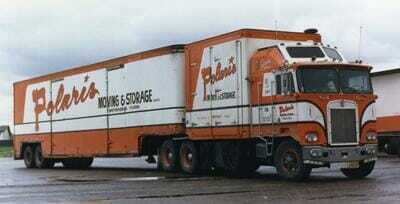 a cabover Kenworth isn’t a very common sight, ‘they’re as rare as hen’s teeth’. 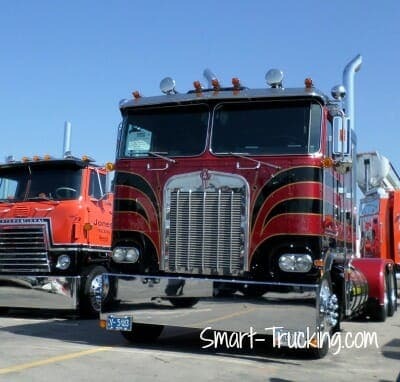 If you see one, take a good look… it might be awhile before you see another.